Hello, Gorgeous! 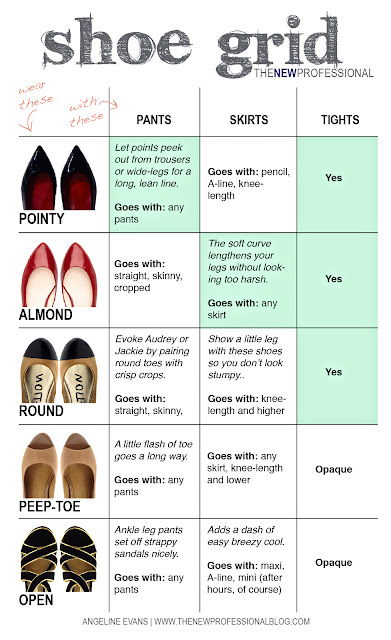 : 5 basic shoes & how to wear them. OMG! Great chart! I had to repin as well!! I love your blog!! Question for you, I'm going to IMATS in NYC in April!!! 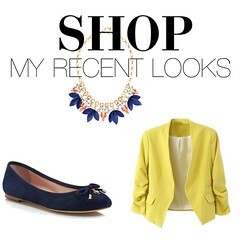 I need some outfit advice. I'm sure it will be cool, so I'm thinking a cute trench might be nice. Any tips or recomendations? I'll be surounded by beautiful people! This is the coolest thing I have seen in a while! I completely agree!